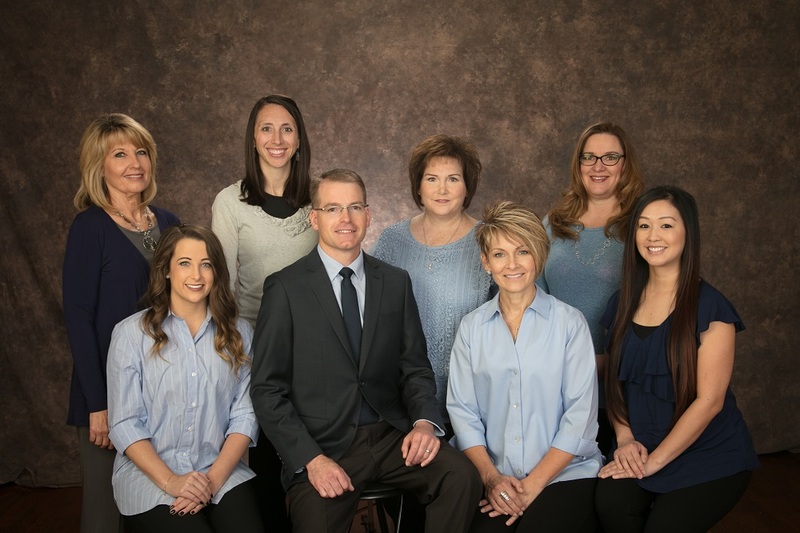 At Ward Creager Family and Cosmetic Dentistry, we have brought together a team that is dedicated to providing you with the best dental experience possible. Each member is committed to his or her specific role in this process, be it taking your phone calls, providing routine cleanings, or major restorative care. Outside the office, we are equally committed to our families and communities. Here's a little about our team. Hello! My name is Jordon. I graduated from Weber State University with a Bachelors of Science, and have now been in the dental field for 14 years. I love my work in dentistry and always strive to provide my best care for each patient. I enjoy tailoring your dental work to your needs and what makes you more comfortable. It is my personal goal to make you feel welcome and at ease while here at the dentist. Outside of work I enjoy spending time with my family and friends and can be found fixing up furniture, shopping, or doing some kind of outdoor activity such as gardening, hiking, or kayaking. 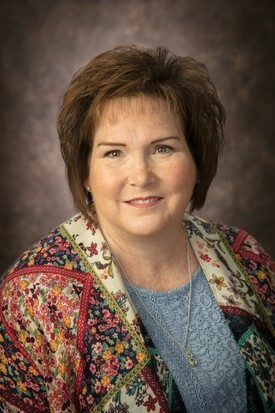 Karen thoroughly enjoys being a dental hygienist and greets each patient with a warm smile. 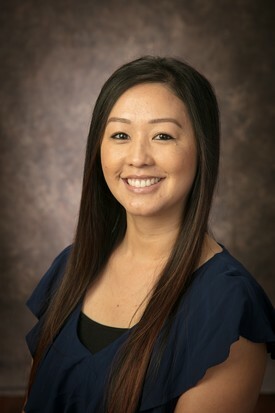 She loves learning about our patients' lives, improving their oral health, and being part of a great team. 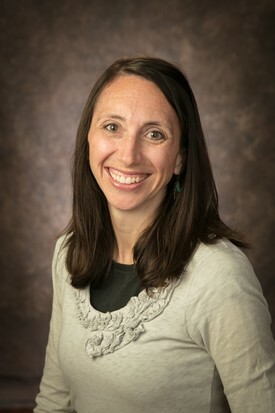 Karen earned a bachelors degree in Health Science from Brigham Young University before pursuing her dental hygiene degree from Weber State University. She has now been practicing dental hygiene for over 10 years and is passionate about individualizing education to meet each patient's needs. She likes patients to know if there is a way to improve their oral health, and also celebrates when they are doing a great job! Karen's real loves in life are her family, running, and simple adventures! Hi! I'm Jenifer! I love my work as a dental hygienist and strive to provide the best overall care to each of our patients, helping them keep their smiles healthy and bright. I feel privileged to work with such a skilled, kind, caring staff, under the direction of our stellar dentist, Dr. Creager. I also love being a wife to my great husband, a mother to our four daughters and three son-in-laws, and a grandmother to our five wonderful grandchildren. Life is so good! Come in for a comprehensive preventive examination and cleaning and let us brighten your smile! 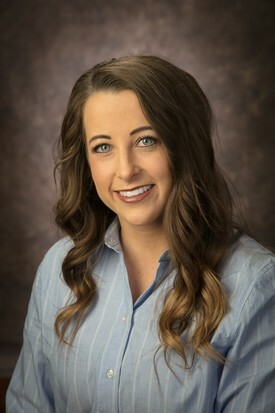 Leslie recently joined Creager Family Dentistry and offers a warm welcome to patients every time they call or come in to our office. 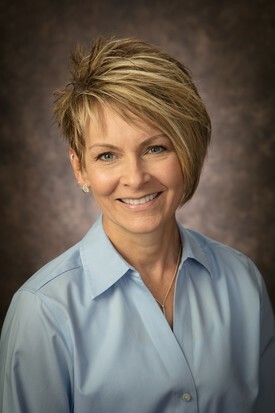 Her positive attitude and genuine interest in people have set countless patients at ease over her 25 years working with dental patients. Leslie and her husband of 30 years have two grown daughters, one granddaughter, and one large 'furr-baby'. 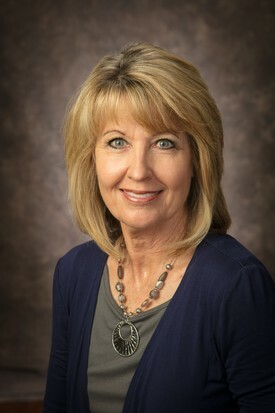 Leslie loves spending time with her family in their second home in Flaming Gorge and in her spare time she enjoys biking, hiking, yard work, and laundry. 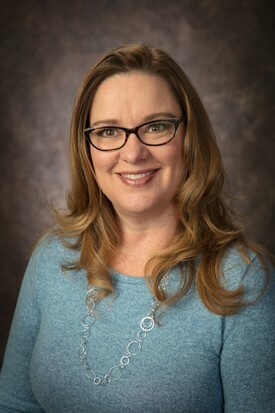 Lani has been with Dr. Creager since 2005 and brings with her 25 plus years of experience navigating the ins and outs of the insurance world. She enjoys working with the best office team ever and loves interacting with patients and seeing the beautiful end results. I'm Cece, and dental assisting has been my career for 5+ years now. I truly love what I do, especially the fact that I am constantly helping others. I find working with Dr. Creager rewarding because of how compassionate and informative he is with patients, and because his work in the mouth is perfect to the "T" - and that's how it should be! Being part of the team here is amazing because of the wonderful staff - we love our patients! With my time outside of work I love to travel and spend quality time with family and friends.